AFC Bournemouth has received a series of favourable responses in a Premier League Matchday Fan Experience Survey. The Cherries ranked seventh overall in the top flight with their score of 77.2 significantly higher than the average of 71.5. Supporters completed an online questionnaire and 960 Cherries fans were among a total of 39,365 from all 20 Premier League clubs to take part. The survey, which took place between October 15th and January 2nd, aims to understand the opinions of fans towards the matchday experience and has been conducted for the past 21 years. It examined fans’ attitudes towards areas such as facilities, quality and range of food and drink, matchday programme, atmosphere and the extent to which the club maintains its ethos and traditions. The survey’s executive summary said the club was “consistently rated very highly by its fans, the vast majority of whom believe it is well run”. 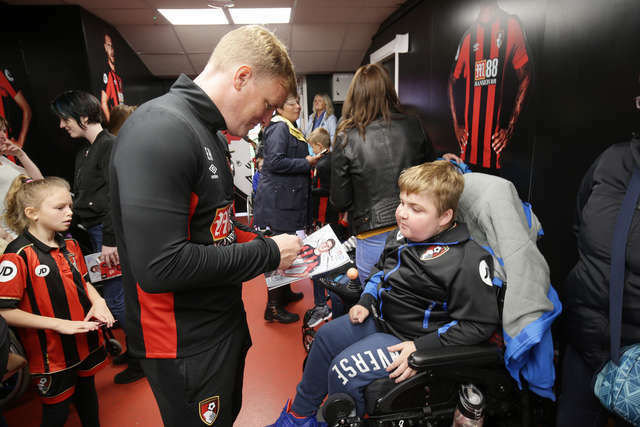 It added: “AFC Bournemouth’s Matchday Fan Experience Survey respondents also rate the club very positively for its community engagement. Indeed, awareness of the local initiatives run by the club ranks higher than the Premier League average. Of the 14 points that were used to create the final score, the Cherries performed best on overall positivity (4.8 out of 5), the matchday programme (4.5), the matchday experience (4.4), match atmosphere (4.4) and the extent to which the club maintains its ethos and traditions (4.4). It also scored well for mobile phone signal and wi-fi connectivity. 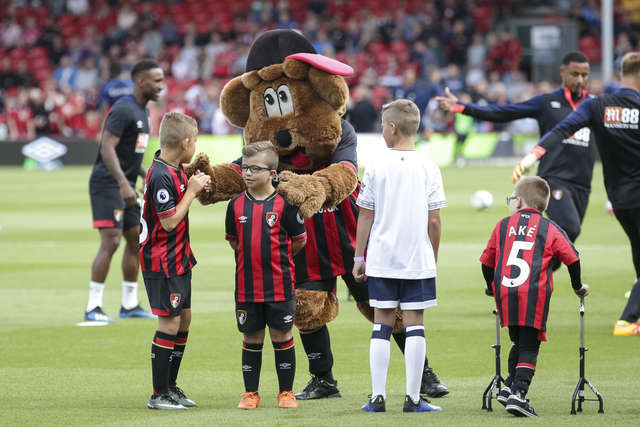 The survey also revealed how supporters were more likely to attend with their children than in previous seasons and said the club had made an effort to make Vitality Stadium child-friendly. Positive responses were also received for the performance of facilities and customer service with the Cherries ranked third for its matchday programme, while the catering staff were rated the third highest in the Premier League. The quality and range of food and drink were ranked sixth, club stewards seventh, ticket office assistants ninth and club staff tenth. AFC Bournemouth has rated very positively overall during its four years in the top flight and, this season, 97 per cent of respondents were positive towards the club with 81 per cent very positive, compared with a Premier League average of 51 per cent. The Cherries outperformed the league average in a number of specific areas with 90 per cent saying it performed well on recruiting the strongest possible squad and 89 per cent saying it had made a “significant contribution to the local community”.